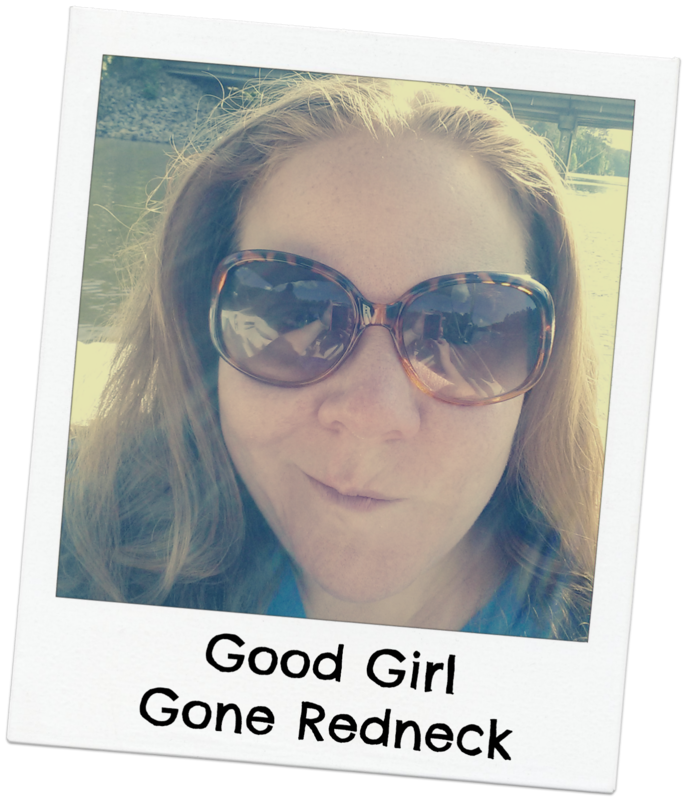 Good Girl Gone Redneck: Hey, y'all. Exciting news to share! Today is my SITS day. Which means for those of you who already know me and love me? This is all going to be repetitive. But you should read it anyway, because maybe you'll learn something new! Or maybe you'll want to chime in and tell all of my new friends why they should love me, too, okay? So, for those of you who are new here - I'm Andrea. This is my blog. 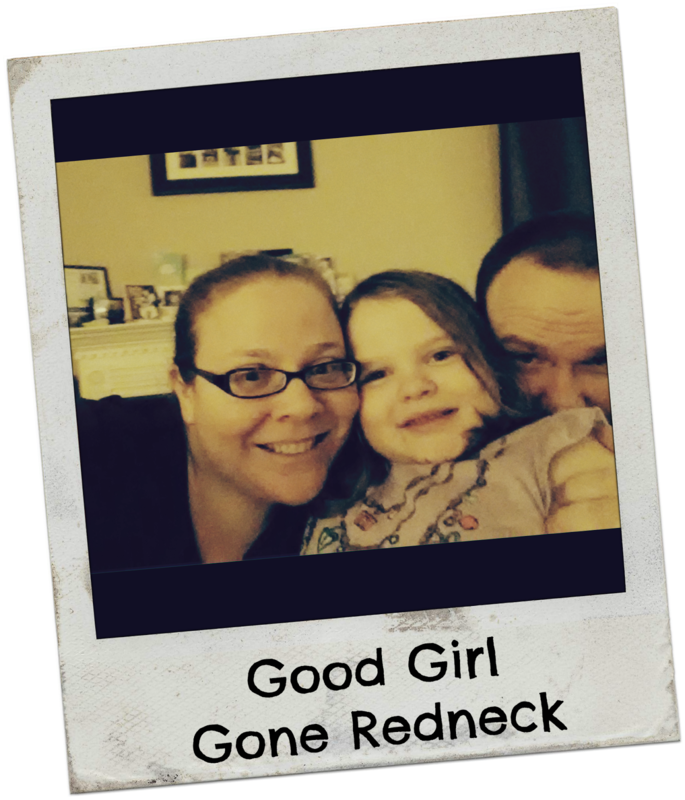 Good Girl Gone Redneck was created in 2009 when my daughter was a little over two years old. If you do the math she's seven these days, but who wants to do math when school's out for the summer? I'm a social worker turned SAHM turned part-time social worker. I'm also what you'd call a full-time volunteer for all the things. And yes. I do mean ALL. Most of my non-paid gigs go hand in hand with my mental health advocacy and focus. Some of them are blog related, which goes hand in hand with my social media addiction. That's me, dressed and ready for the Bruno Mars concert last month. Waiting for my friends to pick me up. For the concert which just so happened to be the following night. And if you think I'm kidding you can check Instagram. I shared it there, too. As you can tell I'm all about keeping it real here. 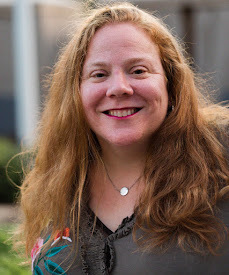 I talk a lot about life, family, parenting, motherhood, relationships and connections, the aforementioned importance of mental health in my world, and books. Lots and lots of books. I'm a native New Yorker (which means I talk fast), mom of one (she's 7 now and home for summer vacation), married to my husband who is pretty much a saint (read on ...), and if you ask me why I'll let you know that I've lived here in North Carolina since 2006 and I still don't drive (yet)! So yeah, anyone have a medal for this man? So, that's me in way more than a nutshell. I'm really excited as I haven't had a SITS day in quite a few years. The last one, back in 2010, was a holiday themed celebration type post and being featured over at SITS was coordinated a bit differently. Now they have an amazing format where you meet the blogger and get introduced to them through some of their favorite posts (of their own, of course, because - well - self promotion!). SITS is a really cool and supportive community, website, environment and more where I'm currently the featured blogger of the day. So you should totally check it out. Feel free to read those posts first. Or this one. Or whatever you want. Just be sure to stick around. And leave me a comment so I can get to know you better. 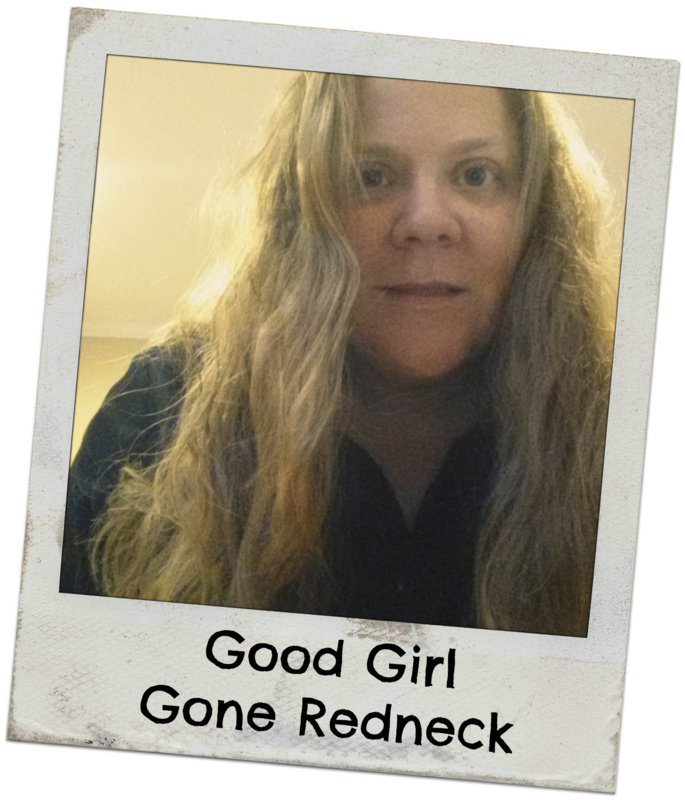 Or pop over to my GGGR Facebook page and leave me a #selfie! Because that would pretty much rock. And I'm the self-proclaimed queen of all the selfies these days. This one below happens to be one of my favorites. It's currently my Facebook profile pic, too. It just makes me laugh a little every time I see it, which is what it's all about, right? Taking things too seriously is just not the way to go. At least not for me these days. So - that's me in a nutshell. I hope you'll join me on the next part of my journey as I work to get this sacred space redesigned. I'm scared, but in a weird way I'm thinking change is good! And I'm from NJ and people in CA and MA think I'm way sarcastic and that I took too fast. It was more in Cali, actually. Western Mass can keep up. Happy SITS Day! I am old enough to remember the old format and I love the way SITS Days are today. Congrats on your SITS Day! I tend to volunteer for everything as well...but we need something to keep us busy, right? I also have a 7 year old daughter. Hi Andrea, visiting from SITS Girls. 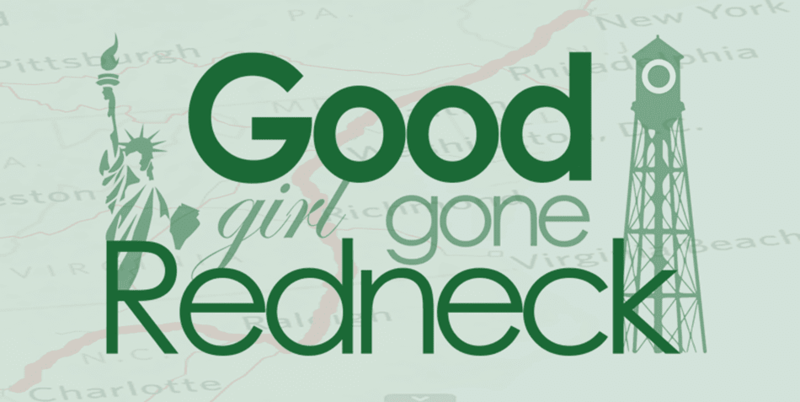 Your blog is beautiful - so many great graphics and widgets! Did you design it yourself or hire a graphic designer? Congrats on your SITS day. Nice to have a little more about you! Happy Sits! Congrats on your SITS day (and many thanks for not having me use any brain power on my summer vacation, how thoughtful of you!). Hope you enjoy this time in the spotlight and also LOVE the name of your blog (and complete honesty. Getting dressed a day early for a Bruno Mars concert is totally something I would do!). Congrats on your SITS day! I am new to the community and I can't wait to start to get to know people :) NY to NC! Talk about culture shock! Happy SITS Day two days late! I loved getting to read more about you! Congratulations on your SITS Day. I enjoyed getting to know you better. Also, I would love to interview you about your social work career for my career interview series. When I went to college I wanted to be a social worker, but was talked out of it by my dorm mates. They felt I wasn't tough enough and would be poor. I love SITS too. I meet the best bloggers over there. Happy SITS day! I'm off to check out more of your blog. Enjoy your weekend! Congrats on your SITS Day. I like that you helped us get to know you. I'm from Long Island NY but haven't been back in many years. I look forward to reading more from you. Congrats on your SITSDay! See it's the gift that keeps giving because I showed up a week late to the party. Happy to have found you and your blog! Great to meet you and find out more about you.